Wisconsin is part of the seven state North Central Region which includes: Illinois, Iowa, Minnesota, Nebraska, North Dakota, South Dakota, and Wisconsin . 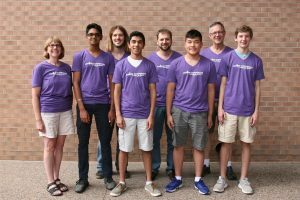 A summer camp that the NCR supports is called Junior Composer Summer Camps. 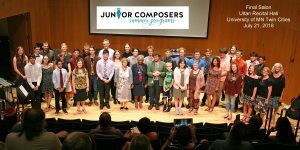 Visit our website at: www.juniorcomposers.org to learn about what we have to offer young composers! See the fact sheet for up to date information and go to the above website in order to apply for these camp programs.